Extra bushy and well-absorbent bath towel from certified organic cotton. Dimensions 70 x 140 cm. Organically grown cotton does not contain chemicals, so organic cotton bath towels are suitable for allergy sufferers, eczema and small children. 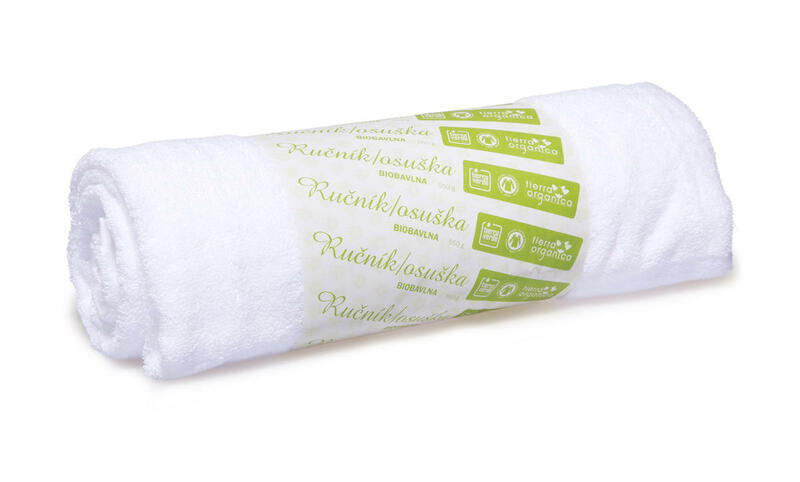 This bath towel can be used in the sauna, wellness or fitness center. Extra bushy and well-absorbent bath towel from certified organic cotton. Dimensions 70 x 140 cm. Organically grown cotton does not contain chemicals, so organic cotton bath towels are suitable for allergy sufferers, eczema and small children. 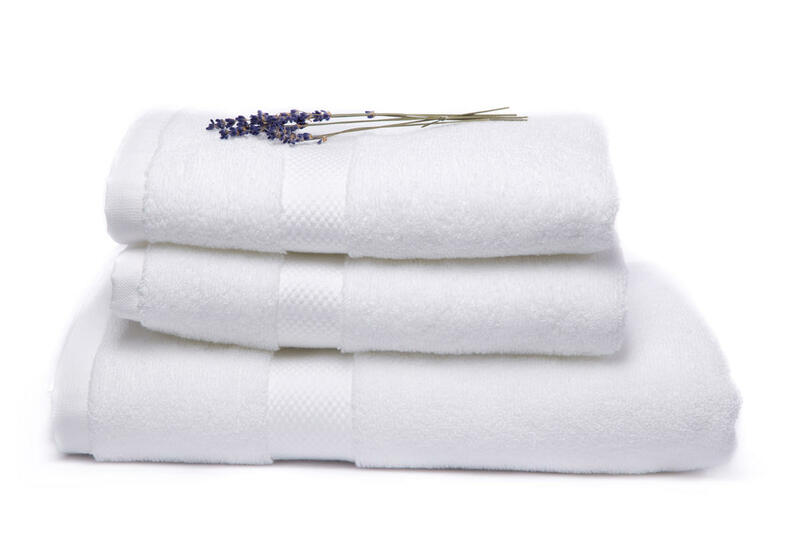 White or natural bath towel is perfect for use in the sauna, wellness or fitness center. Several other colours are available too. Subject * Product inquiry Bath towel – white (140 × 70 cm) RMA Misc.